PALO ALTO, CA and LONDON, UK – October 10, 2018 – Striim®, provider of an enterprise-grade platform for streaming data integration, announced today at the Google® Cloud Next ’18 London conference that the Striim software is now available as a Platform-as-a-Service (Paas) offering on the Google marketplace to enable streaming data pipelines to Google BigQuery™. With Striim, companies can continuously move enterprise data in real time from a broad range of data sources to Google BigQuery, speeding adoption of a hybrid cloud architecture running on Google Cloud Platform. Google BigQuery is Google’s fully managed cloud data warehouse for analytics. BigQuery enables companies to store large amounts of data (transactional, IoT, application logs, batch, streaming, etc.) and quickly perform ad hoc queries to produce fast results and provide analytics on petabyte-scale data sets. 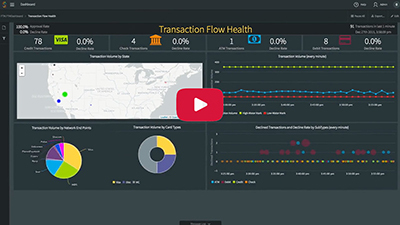 Whether on-premises or in the cloud, Striim offers non-intrusive, real-time data ingestion from a wide variety of data sources including databases (i.e., Oracle, SQL Server, MySQL, HPE NonStop), and data warehouses (i.e., Oracle Exadata, Amazon Redshift, Teradata), log files, messaging systems such as Kafka, Hadoop solutions, and sensors. While data is streaming, Striim provides in-flight transformations – including denormalization – and optimized delivery to Google BigQuery. 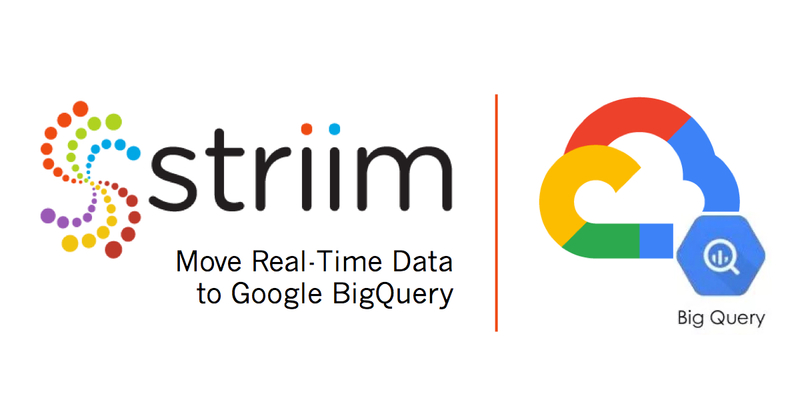 For more information about Striim’s platform-as-a-service offerings for Google BigQuery, please visit our Striim for Google Cloud Platform page, or provision Striim for Google BigQuery in the Google Cloud marketplace.